Adam Bull in a promo image for 'The Happy Prince'. Photo by Justin Ridler. The Australian Ballet has been forced to cancel its planned premiere production for the year – Graeme Murphy’s The Happy Prince – because the choreographer has suffered “a medical issue”. We are assured that he has had treatment and is recovering quickly. 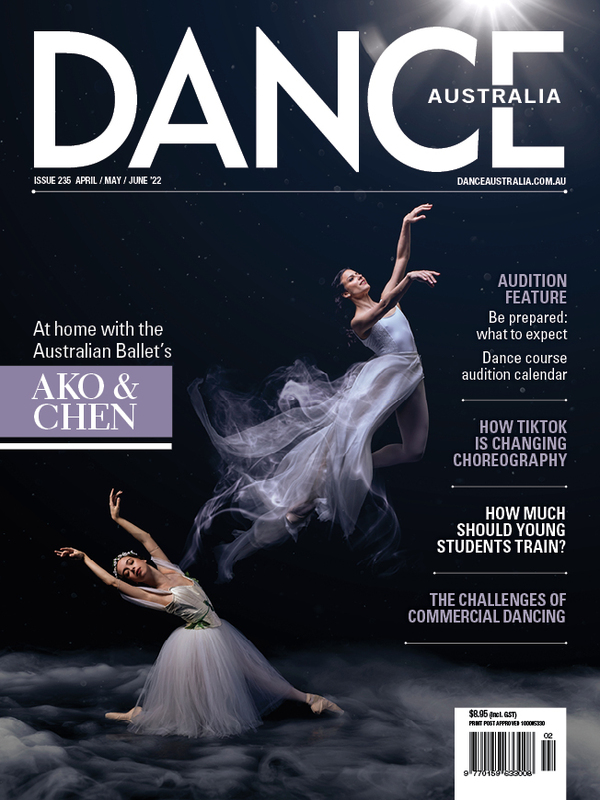 In place of The Happy Prince seasons, The Australian Ballet will present Cinderella by internationally renowned choreographer Alexei Ratmansky from 19 to 28 March at Arts Centre Melbourne and Giselle by Maina Gielgud at the Sydney Opera House from 1 to 18 May. The company hopes to welcome Murphy back to its studios later this year to complete The Happy Prince for 2020. Dance Australia wishes Mr Murphy a speedy return to full health.